Ireland is failing to join progressive EU states in calling on the bloc to raise the bar in tackling climate change, a leading European NGO has said. 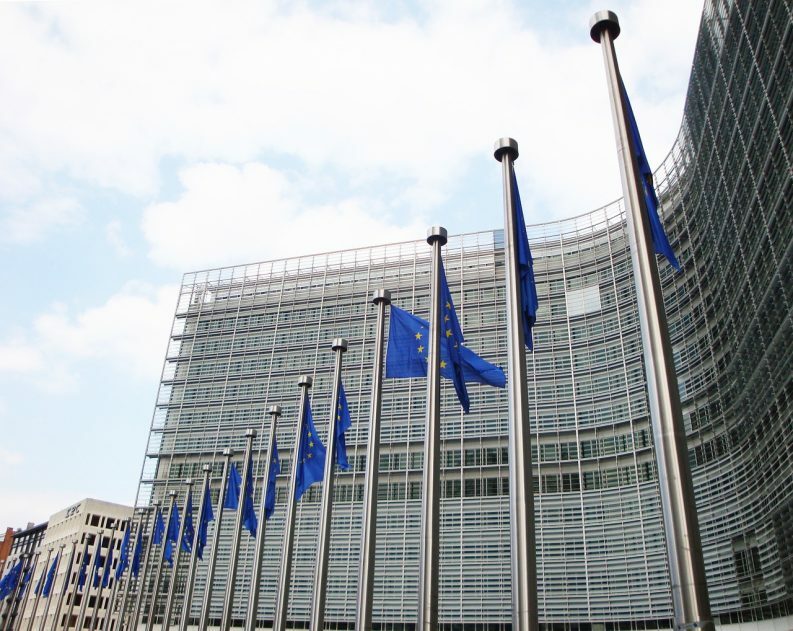 The finding from Climate Action Network (CAN) Europe comes after Ireland did not sign its name to a letter sent to the European Commission earlier this month by environment ministers from 10 states. This collection of Minister forms the Green Growth Group (GGG), an informal forum submitting periodic joint statements pushing the EU to set stronger climate targets. The letter called on the Commission to support a target to reduce emissions to net zero by 2050 in the draft long-term climate strategy that was published last week. The letter – signed by Ministers from Denmark, Finland, France, Italy, Luxembourg, the Netherlands, Portugal, Slovenia, Spain and Sweden – also importantly called on the Commission to propose a higher, more ambition 2030 target. 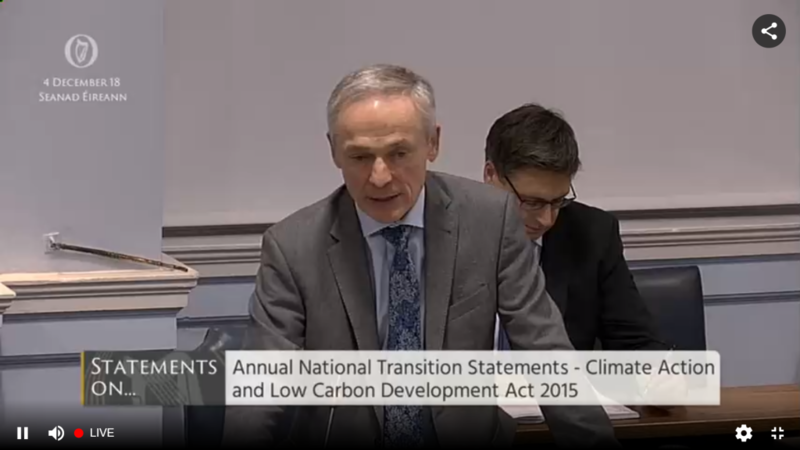 A spokesperson for the Department of Climate Action said that the new Minister, Richard Bruton TD, supports the recent letter and that his support was communicated to the letter’s drafters. “We understand the letter had been sent before the Minister’s support for it had been transmitted,” the spokesperson said. According to Klaus Röhrig, Climate & Energy Policy Coordinator with CAN Europe, Ireland was the only Western European country not to sign a similar GGG letter in June. Combined with the decision not to sign the more recent letter indicates that Ireland “cannot be considered a progressive country” on the issue of climate change, Mr Röhrig said. In June, CAN Europe published a ranking of EU Member States’ ambition in fighting climate change, with Ireland ranked second last, just ahead of Poland. “The decision not to join other GGG members in the recent statement shows that more pressure on the Irish government might be needed,” he said. Oisin Coghlan, a spokesperson for the Stop Climate Chaos Coalition, said that Ireland’s repeated refusal to support the ministerial grouping is “extremely concerning”. He said that it points to a “knowing contradiction” between the new Minister’s domestic rhetoric about climate leadership and Ireland’s actual EU engagement. “It suggests that the Government’s approach to end Ireland’s climate laggard status does not include the ambition of having EU climate targets in line with the Paris Agreement,” Mr Coghlan said.